This was a big year for new and allegedly game-changing gizmos, but if you feel like you're slowly drowning in a sea of smart-home products, wearable fitness trackers, and pocket-sized computers, you're not alone. Now's a good time to take a step back and separate the proverbial wheat from the cheapo chaff. Here's a rundown of some of 2015's best tech releases that are actually worth your time and attention (and money). We'll wait here while you brush up on those hoverboard skills. 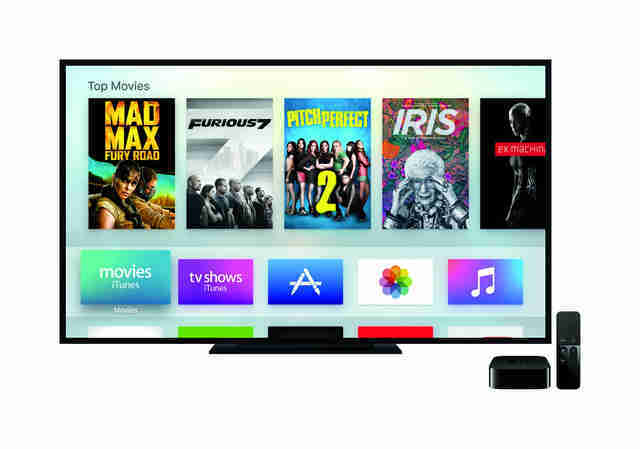 Should You Buy the New Apple TV? Hell Yes. The long-awaited fourth-gen Apple TV released this October is by far the smoothest streaming device available for the growing population of cord-cutting evangelists. It brings a bunch of convenient new features to the table, from Siri-powered voice search, to ultra-smart recommendations, bountiful games and apps, and -- our personal favorite -- some very cool 4K screensavers. 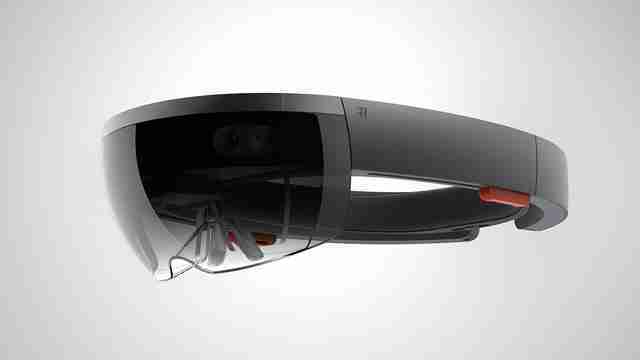 Like a Virtual Boy hopped up on next-level steroids, Microsoft's headset is a holographic computer that you wear on your face. It integrates and overlaps virtual realities with your real-world surroundings in a way that no other consumer device has yet, creating a whole new landscape for designers, doctors, and gamers alike. Look out for the earliest development units to ship in early 2016. 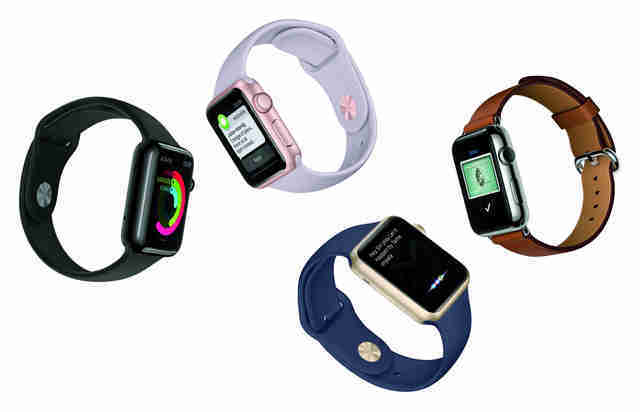 Apple's first foray into wearables back in April was met with the same sort of fanatical 'round-the-block lines we've come to expect from all the company's highly anticipated new releases, and for good reason. 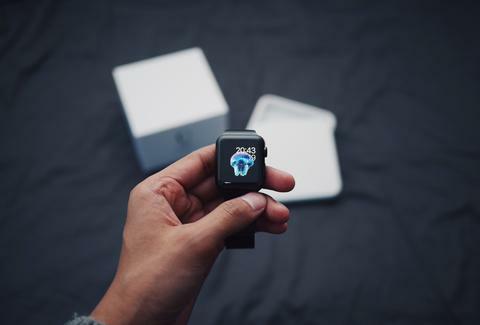 The expectedly Apple-sleek, best-in-the-market smartwatch allows you to access and control everything from texts, to phone calls, to physical activity, to maps, and even pay for stuff by simply swiping your wrist near the register. 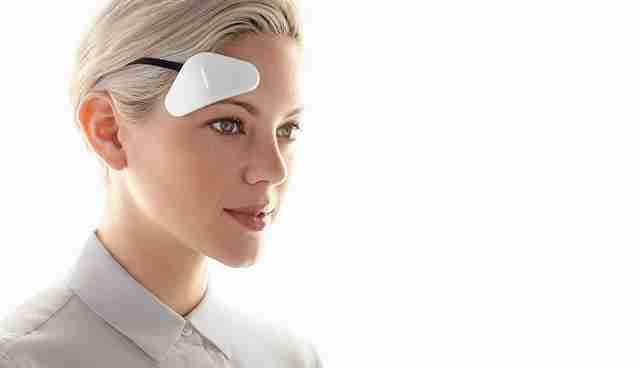 If you've ever wished you could change your mood on demand without popping a pill or breaking for Bikram, it's time to try strapping one of the Thync sensors to your forehead. The connected dongle uses low-strength waveforms to activate nerves on your head and face, signaling your brain to either calm down or re-energize. Sure, it sounds (and looks) absurd, but Gizmag, TechCrunch, and the Wall Street Journal all back it up as "the next frontier for wearable tech." 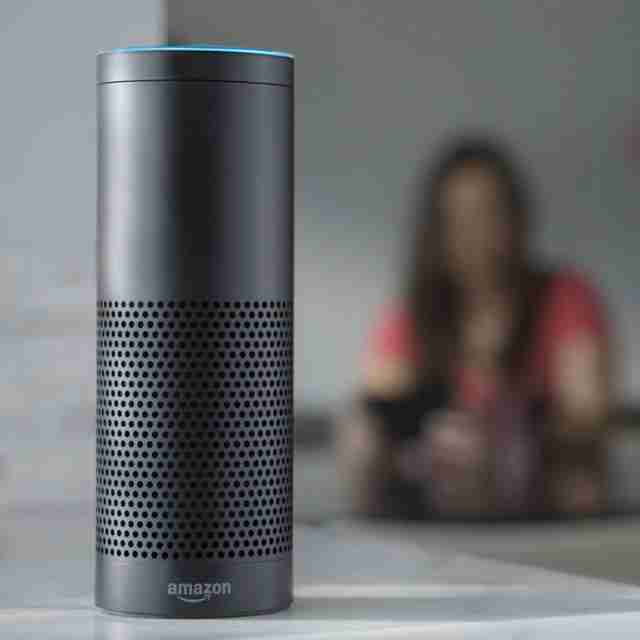 Amazon's new wireless speaker acts like a digital butler, as it's always listening for your next command. Depending on how much complementary tech you have in your home, you can simply ask it -- like you'd ask an actual person in the room -- to play a certain song or genre of music, dim the lights, set an alarm, re-order groceries, read the latest headlines, or perform any number of other tasks, and it'll perk right up and do as it's told. 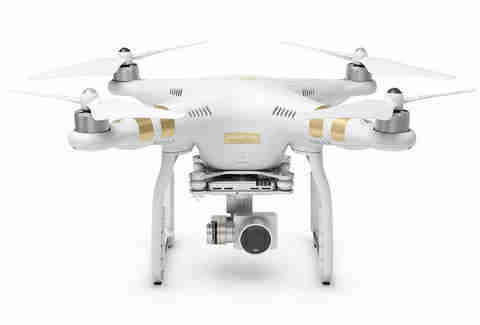 Not only is this sleek drone easily controlled by even the most amateur flyers, but it's capable of some studio-caliber aerial footage, particularly with the Professional version, which comes equipped with a camera that shoots 4K video at 30 frames per second. 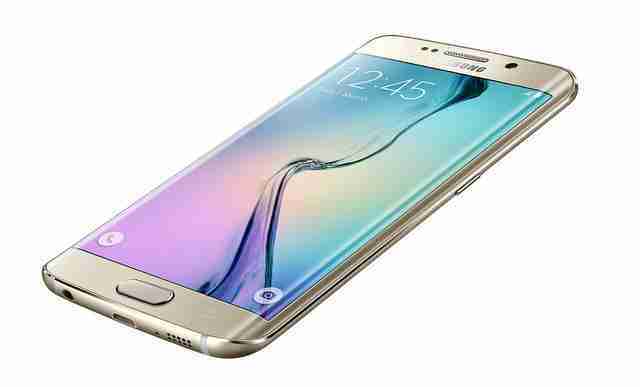 For the iPhone-averse, Samsung's latest curved-edge smartphone is arguably the best on the market. It's packed with top-notch display and high-end features and loses the crowded and sometimes complex interface that plagued its predecessors. While it was technically released in 2014, Google's pseudo-DIY virtual-reality platform really came into its own this year. 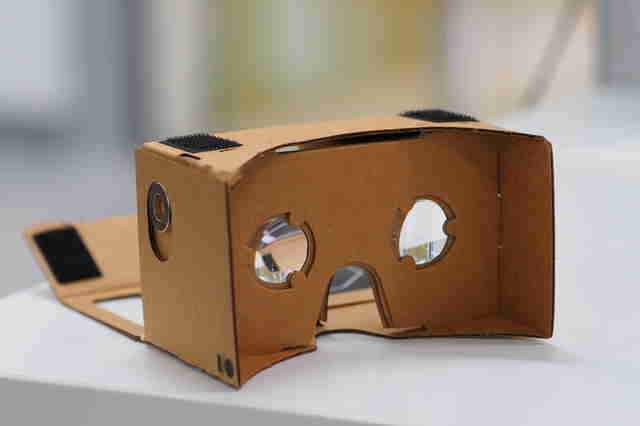 The simple fold-out cardboard set-up allows you to slip in your smartphone and fire up any number of third-party apps (like this particularly impressive one from the New York Times) to experience a variety of different content in 3D. OK, so it's not quite the Marty McFly-worthy floating version, but these two-wheeled self-balancing motorized modes of transportation are the next best thing. Just beware riding them around at the airport or on the streets of New York. 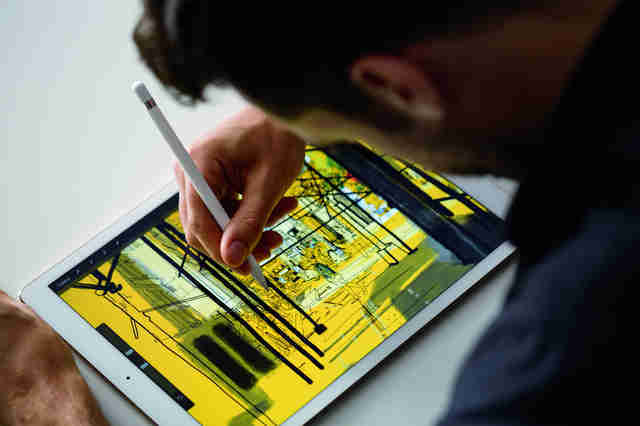 Heralded as a potential MacBook Air killer, the latest iPad features an (optional) keyboard-equipped cover and souped-up functionality that make it one of the most nimble and versatile multitasking work devices out there right now. And if you're in any design field where an in-the-field sketchbook is necessary, the new pixel-precise Apple Pencil that works with it may become your new favorite work tool. Did you really think it wouldn't make the list? 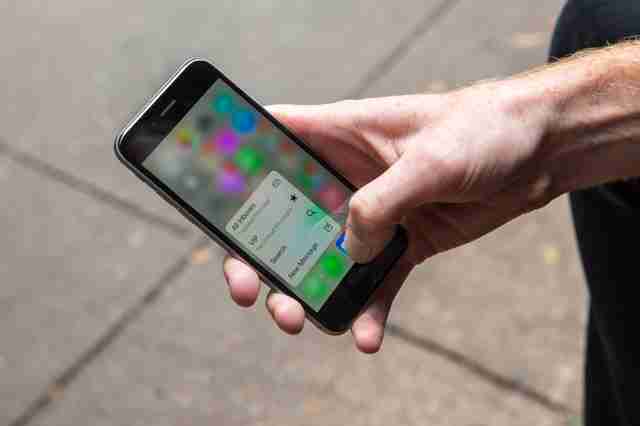 Apple's latest phone offers much more than just a rose-gold finish and hyper-powerful camera -- it brings a whole new suite of seriously useful (and flashy) features, including a vastly more intelligent Siri, 3D touch, "live" photos, and a whole lot more. 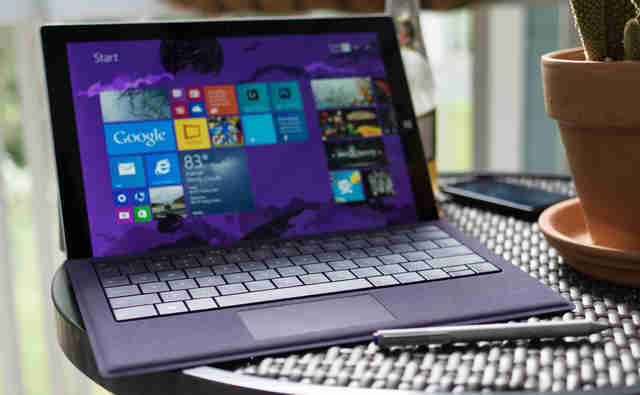 Touted, like the iPad Pro, as the device to replace your laptop, the latest Surface from the team that truly pioneered the two-in-one tablet game transforms in one swift movement from a typing tool to a traditional touch-first tablet thanks to a magnetically attached keyboard. Plus, it's equipped with plenty of noticeable upgrades from earlier Surface models including a bigger, sharper screen, faster processing speeds, and a longer battery life. Joe McGauley is a senior writer for Thrillist. 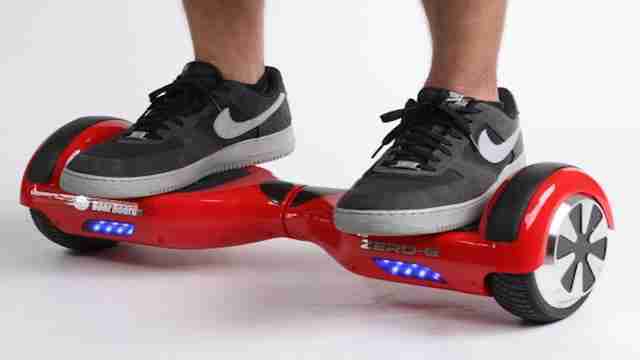 He nearly broke his face test-riding the Hoverboard 360.